Just got this in the mail. Perfect addition to your children's book collection from Rachel Cutrer. My daughter loved the book, and was able to relate to much of it from her growing up around showing from a very young age. 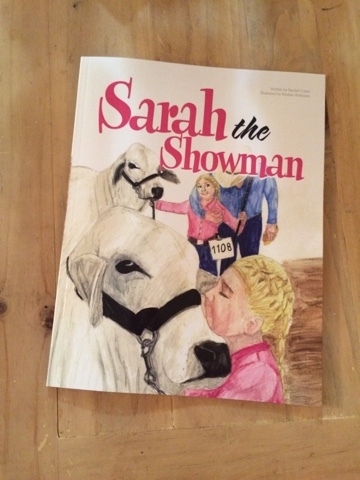 You can easily get the book through Amazon or directly from the Ranch House Design website.